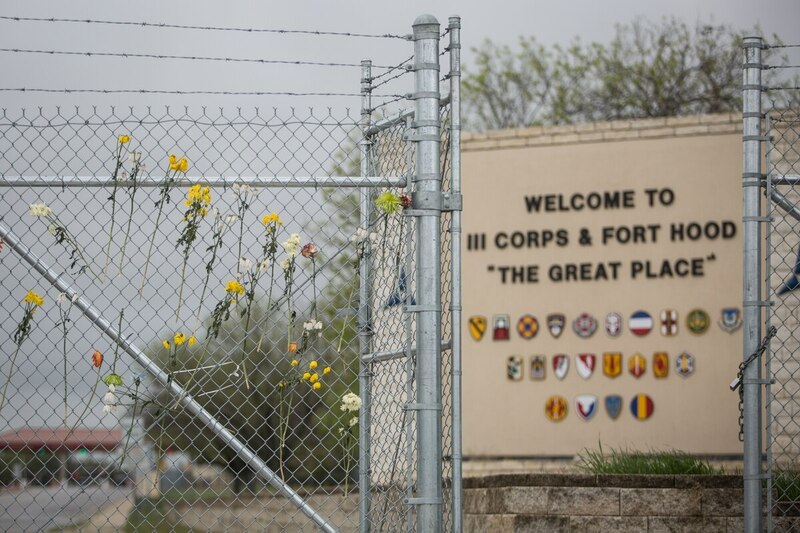 The Fort Hood, Texas, soldier killed in a Nov. 8 training accident was a 21-year-old food service specialist, according to a Friday release from the Army. Pfc. 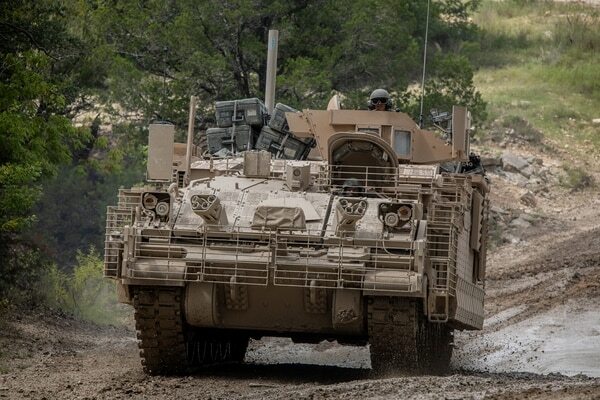 Jacob Ryan Casebolt was killed when his tactical vehicle rolled over on post, the release said. Casebolt joined the Army in early 2017 and had been assigned to the 9th Cavalry Regiment, 2nd Brigade Combat Team, 1st Cavalry Division.